What is the ACTH test? The full meaning of ACTH is Adrenocorticotropic hormone. It is synthesized in a gland found below the brain and it is called the pituitary. It is specifically from its anterior portion. 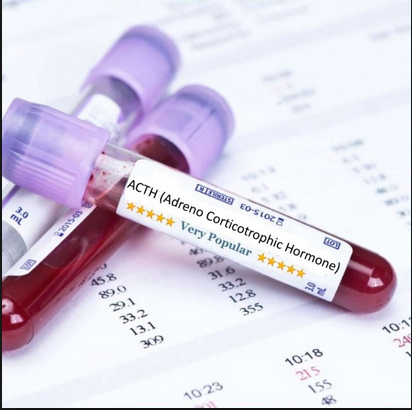 When ACTH is manufactured there, it will be conducted via the blood to the adrenal gland where it is destined to stimulate the production of cortisol – a steroid hormone. 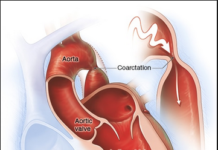 Other ways of referring to ACTH include; corticotropin, adrenocorticotropic hormone, cosyntropin (synthetic ACTH), highly-sensitive ACTH and serum adrenocorticotropic hormone. So about ACTH test! It will help your doctor to assess two things – cortisol and ACTH blood levels. These two hormones can go a long way in assisting your doctor to detect the presence of diseases due to underproduction or overproduction of cortisol. A tumor in the pituitary, lungs, adrenal gland or even pituitary insufficiencies can be some of the likely causes of such diseases. How the ACTH test is performed? If you had been on any steroid medications, you will have to discontinue it once you are set for the test. This is to protect the integrity and accuracy of the result. It is usually carried out very early in the morning before you do any other thing. This is so done because of the blood levels of ACTH peaks when you just up from sleep in the morning. Since ACTH levels can only be found out from your blood, it means your blood will be taken. This will likely be from your elbow vein, the one at the inner part of your elbow. The following step by step approach gives a better explanation of how your blood sample will be obtained. Your doctor or any other healthcare provider disinfects the inner part of your elbow with an antiseptic. The upper part of your arm will then be wrapped in an elastic band. To achieve this, a tourniquet can also be tied around your arm. Any of these two will achieve one thing – causes the veins in your arm to become swollen with blood! A needle syringe will then be inserted into one of the swollen big veins and blood drawn into the syringe. Once the syringe is full, the needle will be removed and transferred into a container. The tourniquet or band will be removed. 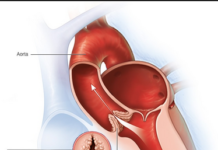 The puncture site will be covered from bleeding by placing sterile gauze over it. Your doctor might order an ACTH test if you are presenting symptoms associated with very low or very high blood cortisol levels. Very high levels of cortisol come with some of these symptoms although it might not be typical in everyone; diabetes, obesity, high bicarbonate level, rounded face, thin and fragile skin, fragile muscles, abdominal lines that appear purple, acne, increased body hair growth, hypertension, hypokalemia (low blood potassium levels), and hyperglycemic state characterized by increased glucose level. Very low level of cortisol also comes with its characteristics signs. They are; fatigue, fragile muscles, low sodium levels, loss of weight, pronounced skin pigmentation in parts of the body not exposed to the sun, extremely high calcium levels, heightened potassium levels, appetite loss, lowered blood pressure, and reduced blood glucose levels. Most of the people that undergo an ACTH have a high tolerance for it. Your doctor might have it tough to get a blood sample from you if your veins are too small or too hard to find perhaps because of body fats. 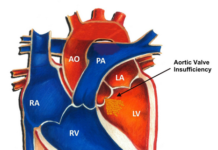 ACTH abnormalities can be quite difficult to diagnose. That means an ACTH test is not enough. Further physical examination and laboratory diagnostic tests will be highly banked upon by your doctor for an effective diagnosis. 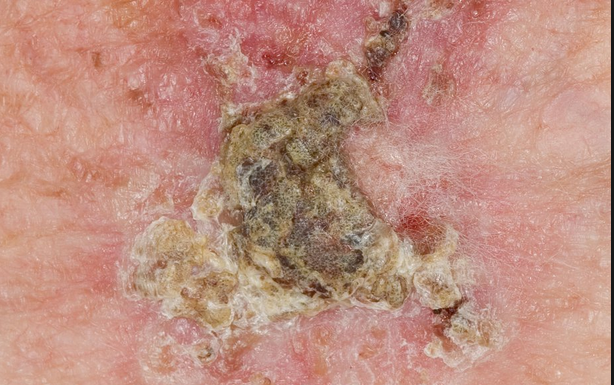 When you have high levels of ACTH because of tumors, a surgery might be required to remove them. In some instances, medications might be the needed remedy to normalize levels of cortisol. A very good example is cabergoline.